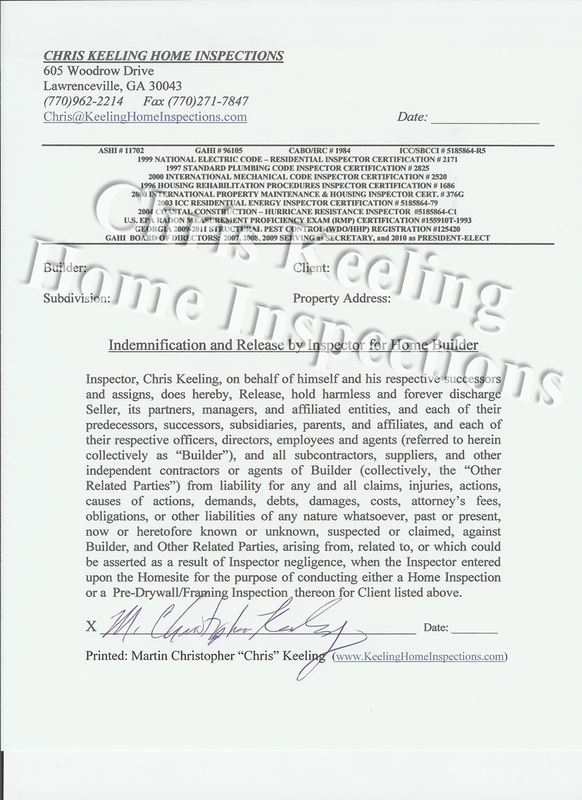 Chris Keeling is the owner and operator of Keeling Home Inspections. 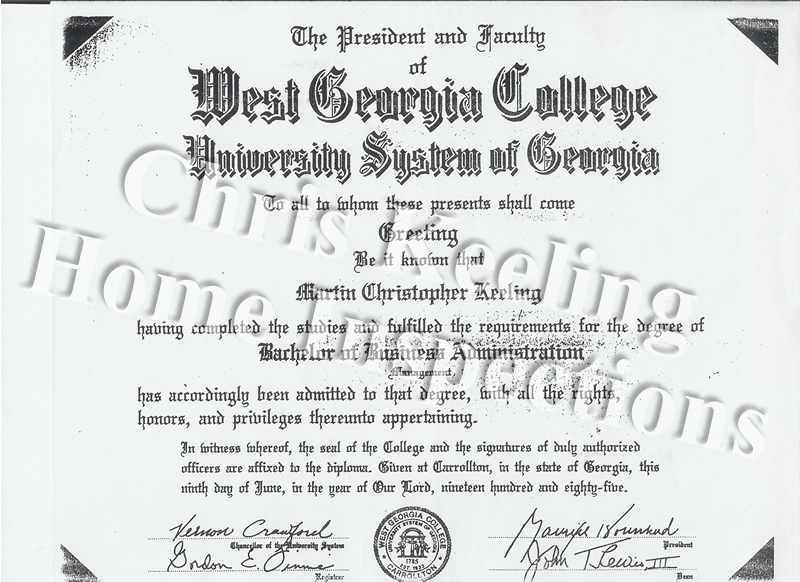 He is a graduate of West Georgia College and founded Keeling Home Inspections in 1988. 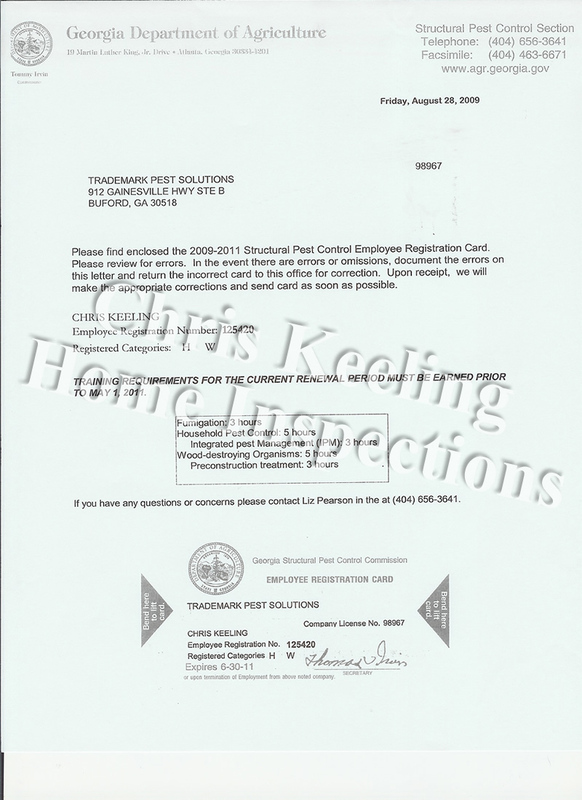 He is Georgia certified to do home inspections in all residential properties as well as small commercial properties. Chris has been married for almost 25 years and is the proud father of 2 beautiful children. 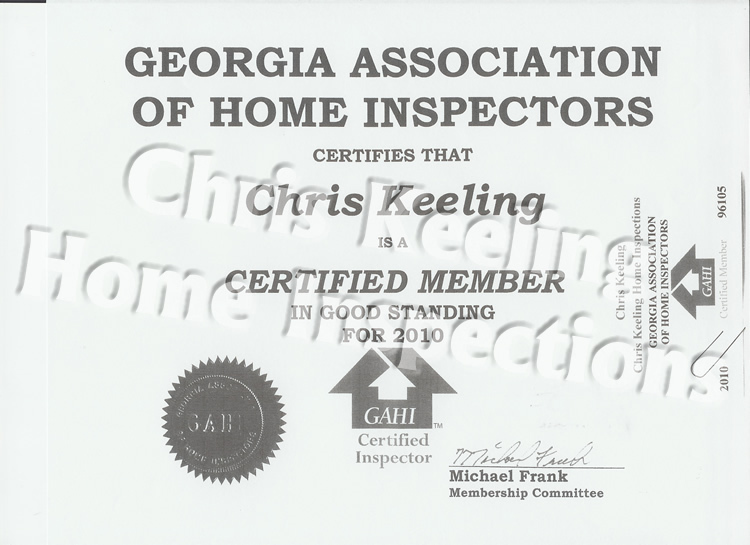 Chris Keeling is a Full Member of the top Professional Inspector Associations: ASHI (American Society of Home Inspectors) and GAHI (Georgia Association of Home Inspectors). 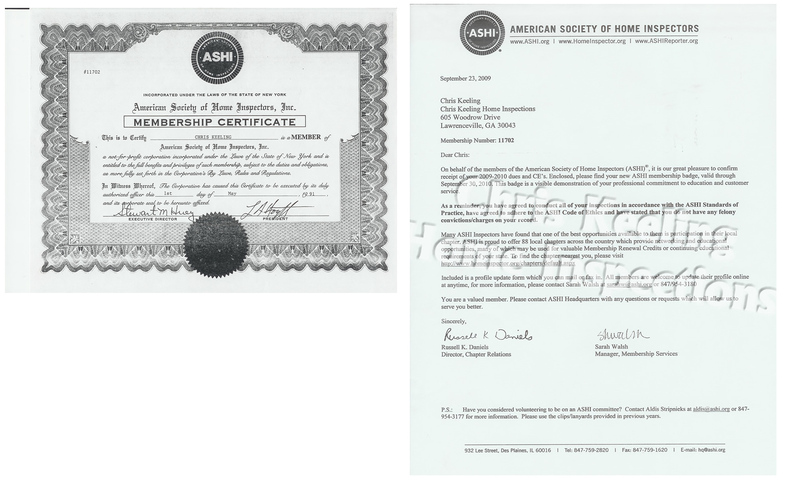 Many Certification Exams have to be passed in order to become a member. Annual education requirements also have to be maintained to keep credentials, and Chris Keeling maintains these annually. 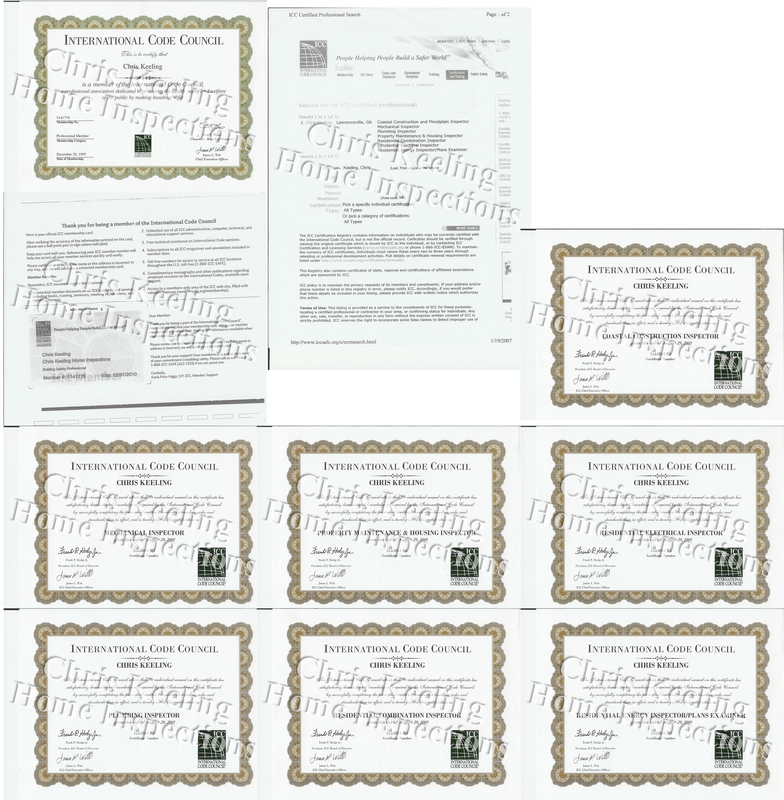 You can see copies of my Credentials here, or they can be Email/Faxed to you. I also carry them at all times in my vehicle readily available for all interested parties to see (i.e. you, your Real Estate Agent, Builder, or current home owner.) I am proud of my credentials; they are hard to get and a pain to keep up.